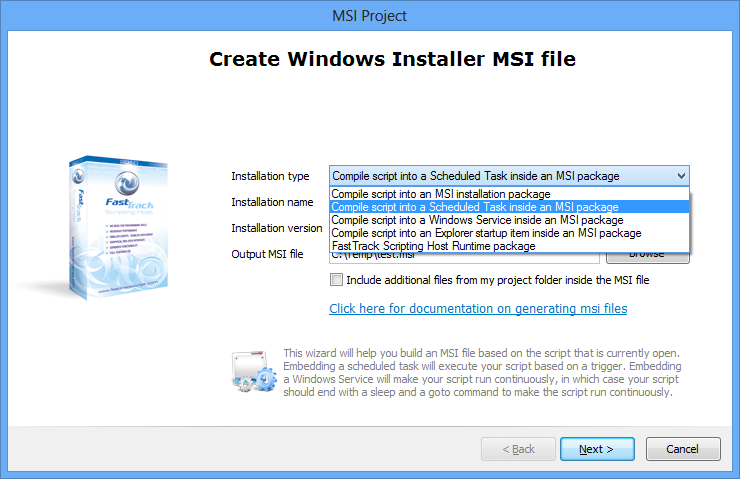 You can also build a custom MSI file that is a vehicle for installing your script as a scheduled task, Windows service or Windows Explorer startup item. These editions also allow you to compile into exe files. Refer to this page for more information on exe files. 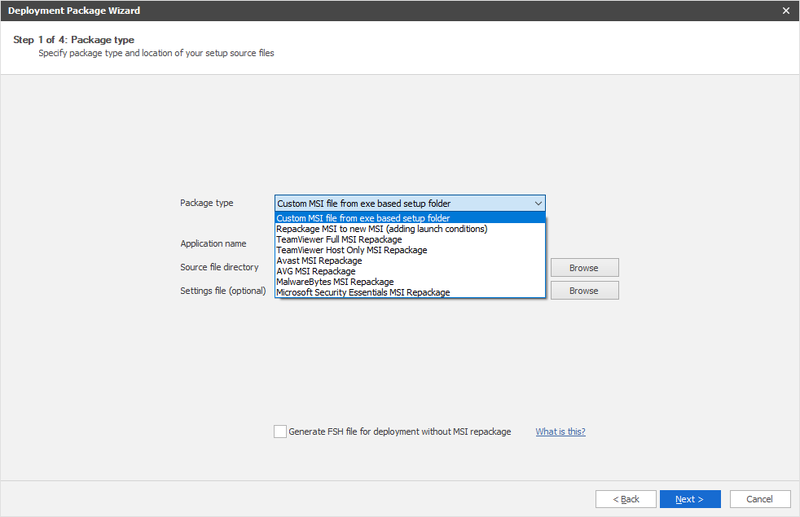 If you need to repackage an exe based set up (or an msi based setup to add launch conditions), into MSI format for mass-deployment, you do not need to write a script at all. Simply start the "EXE to MSI" icon on the Home screen. This will bring up the wizard below. 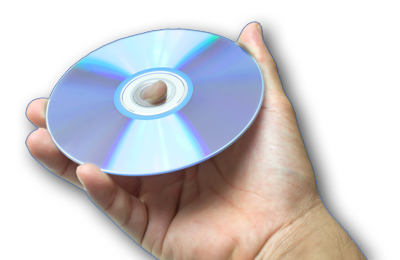 It has pre-built converters for TeamViewer, MalwareBytes, Avast, AVG and Microsoft Security Essentials (click the links to see documentation). 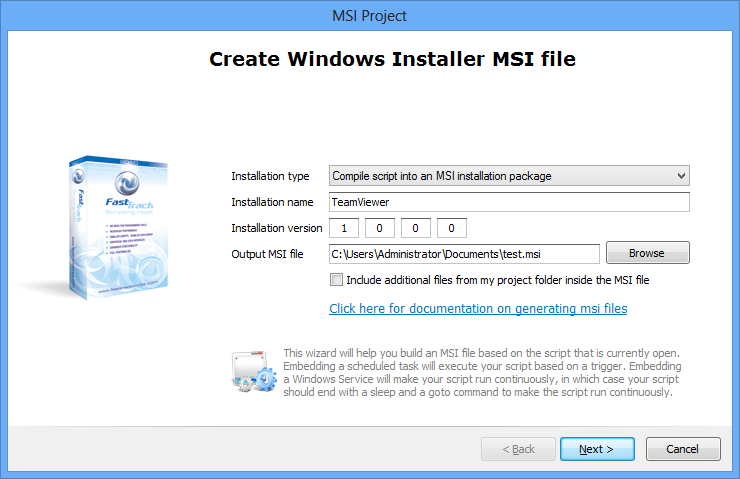 If you have other EXE based installers, you can select the top option, which is generic EXE-to-MSI conversion, where you select the setup files and enter unattended switches for this product. If you do not know the unattended switches for the setup exe file, use Google to find them. They always exist. If you still can't find them, contact support in the top menu, and we will help you. 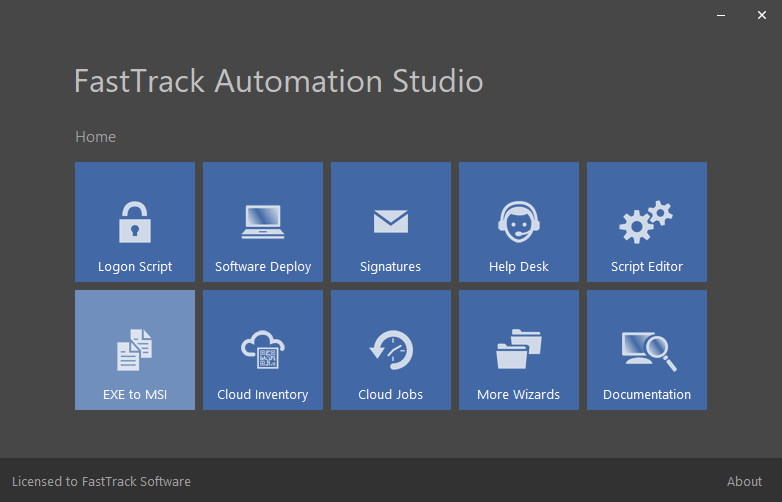 A scheduled task using a randomized trigger time is a good way to get a trigger script installed in a server farm, as was the case with the Deploying applications to server farms example. 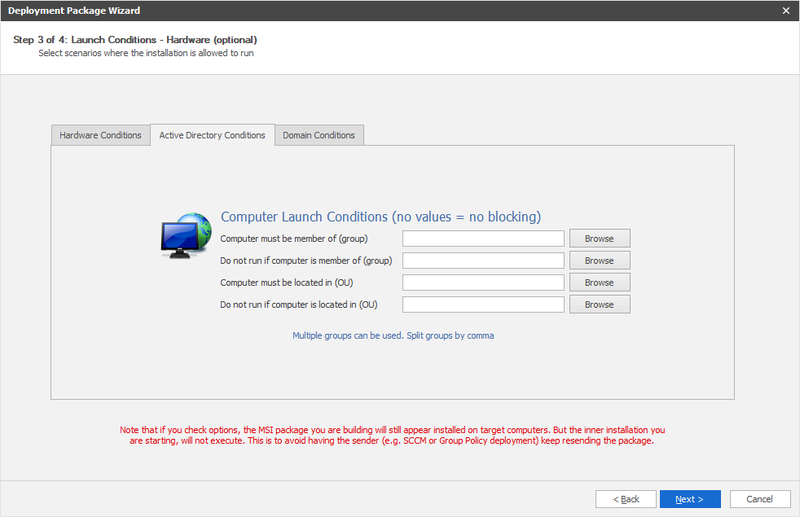 But it can also serve as a means to get around User Account Control (UAC) limitations for installations. Please refer to the UAC page for more information on this subject. 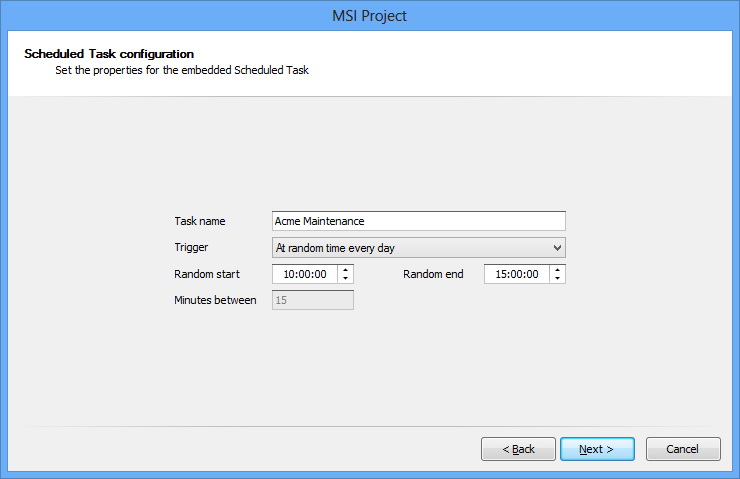 On the Advanced MSI Compilation page, a scheduled task inside an MSI file is explained in more detail, including trigger types. 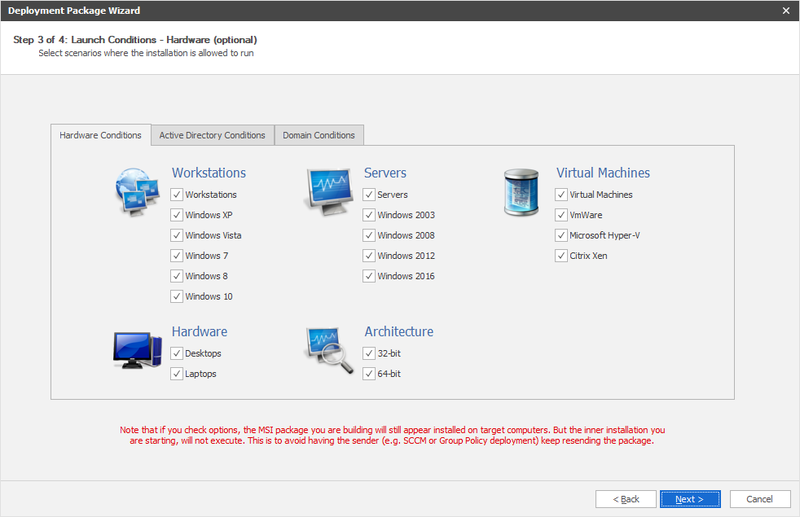 The Advanced MSI Compilation page here goes through the last three sections in greater detail.